I enjoy working in this exciting new industry. I've been involved with cannabis for decades and look forward to promoting a greater understanding of both it's use and it's users. This industry is forever growing. Being able to work and learn something new everyday in such a wonderful environment is a blessing. 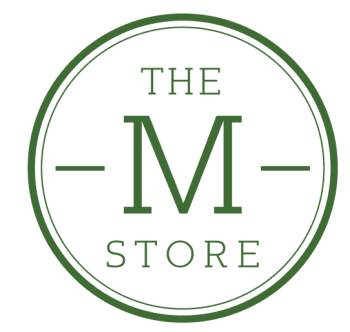 It's always been a goal of mine to provide positivity & knowledge to the people of my community & I do believe we provide that here at The M Store.